Women’s Choice Award – To Roberts Architects & Construction - Roberts Architects LTD Roberts Construction Group, Inc.
WOMEN’S CHOICE AWARD Recognizing ROBERTS ARCHITECTS & CONSTRUCTION as one of America’s Best Home Improvement Contractor based on a WomenCertified® Female Customer Satisfaction survey. One of America’s Best Home Improvement Contractor based on a WomenCertified® Female Customer Satisfaction survey, developed in partnership with GuildQuality, conducted with female customers. 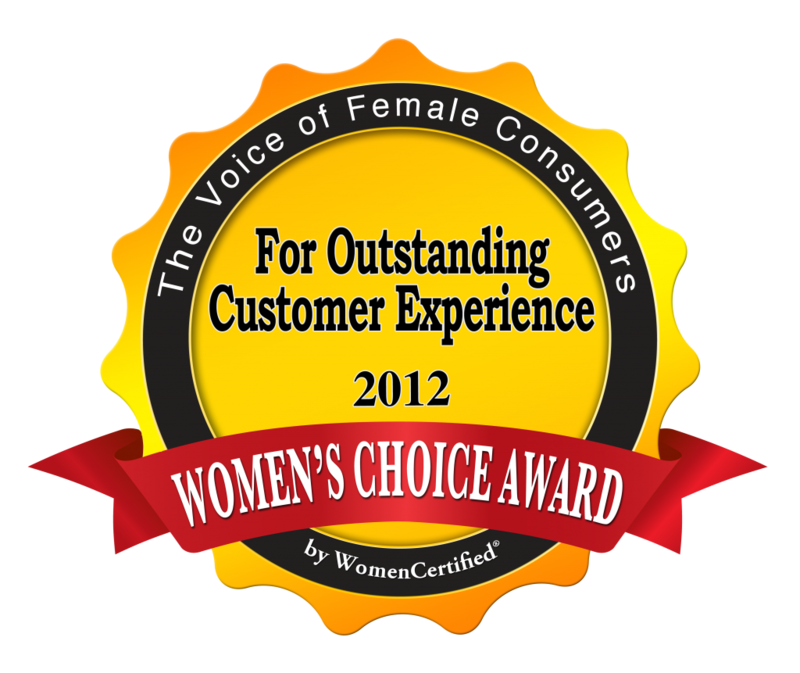 Evanston, Illinois – March 26, 2012 – WomenCertified®, the collective voice of the female consumer and a trusted referral source for top businesses and brands identified among women, is recognizing ROBERTS ARCHITECTS & CONSTRUCTION as one of America’s Best Home Improvement Contractor based on a WomenCertified® Female Customer Satisfaction survey, developed in partnership with GuildQuality, conducted with female customers. The survey determined that ROBERTS ARCHITECTS & CONSTRUCTION meets and exceeds customer expectations.